Based on a series Austrian photographer Reiner Riedler began in 2004, "Fake Holidays" examines contemporary society’s preoccupation with leisure travel and exotic locations (the more foreign and fantastic the better). The pervasive trend has led to the creation of kitschy and pseudo-destinations, surreal replicas of real-life locals that Riedler captures with both its playful and sometimes garish spirit intact. 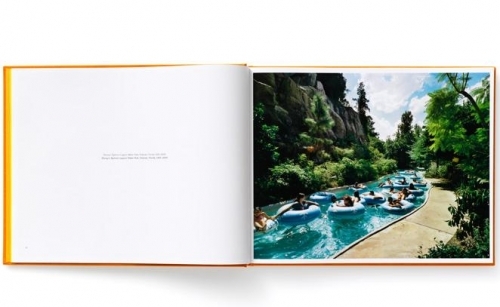 "Fake Holidays" was nominated for the "Deutsche Fotobuchpreis 2010."